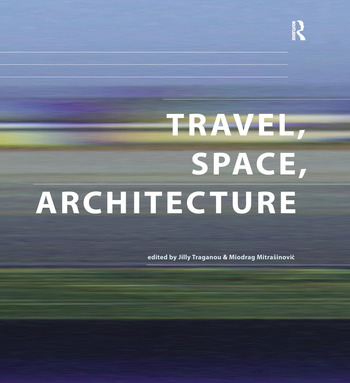 Travel, Space, Architecture defines a new theoretical territory in architectural and urban scholarship that frames the processes of spatial production through the notion of travel. By aligning architectural thinking with current critical theory debates, this book explores whether dissociating culture from place and identity, and detaching the idea of architecture from both, can reframe our understanding of spatial and architectural practices. The book presents seventeen key case studies from a diverse range of perspectives including historical, theoretical, and praxis-based, and range from interrogations of architectural travel and notions of belonging and nationhood to challenging established geopolitical hierarchies.